Raymond Redvers Briggs (born 18 January 1934) is an English illustrator, cartoonist, graphic novelist and author . Creator of "The Snowman". 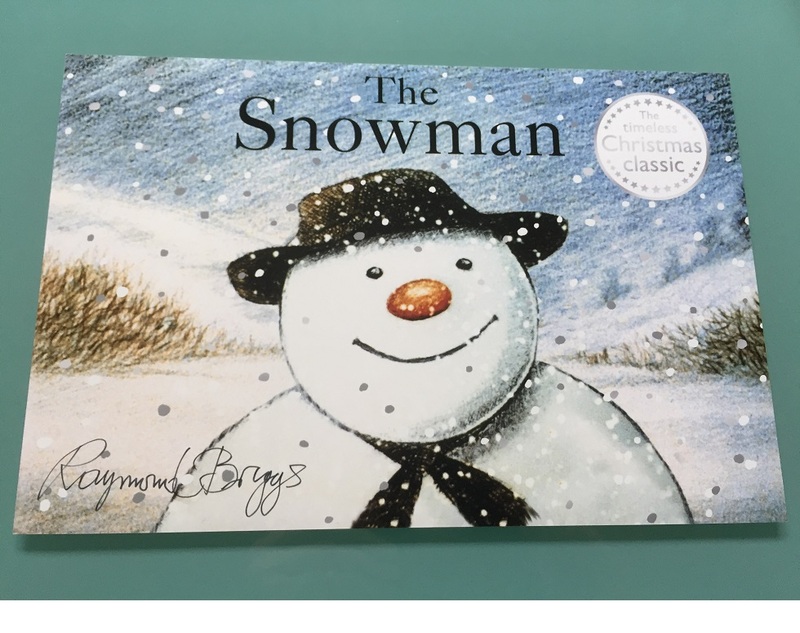 A childens classic tale about a snowman that comes to life for Christmas. Made famous with the award winning "Walking In The Air" title track. A timeless classic for adults also ! Photos is 8" x 10", and in fine condition.